It's pretty rare for me to dedicate an entire blog post to a single product. Even rarer still that it's a bath product. So you know I really love these. 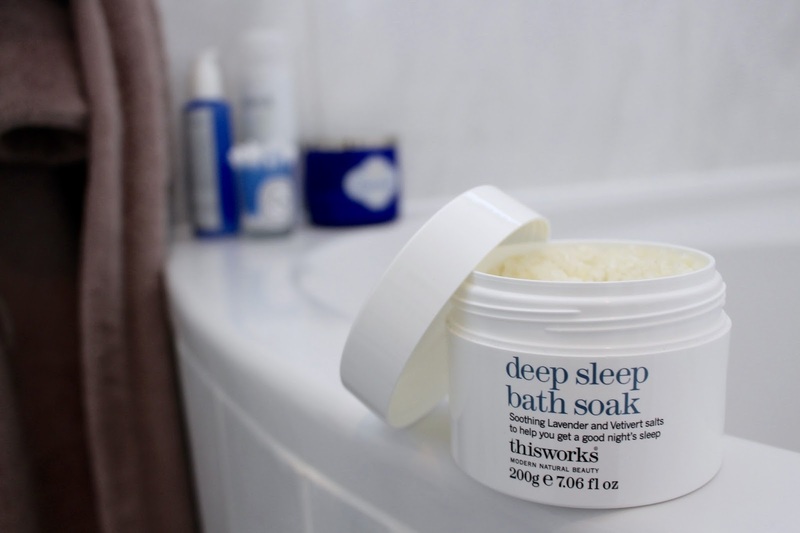 I discovered my love for the This Works Deep Sleep Bath Soak back when I was working for Space NK, just like so many other products. After just one use I was completely hooked. The first time I tried them I was a bit heavy handed and my entire house was scented with a relaxing blend of lavender, vetiver and camomile for a good few days. Nothing to complain about, I know. Now I stick to one teaspoon full, as the directions suggest. Absolutely nothing seems to relax me and get me ready for bed like these do, there's nothing quite like a hot bath, a cup of tea and a face mask to help me wind down. These, along with the Bath and Shower Oils by Aromatherapy Associates are hands down my favourite bath products. 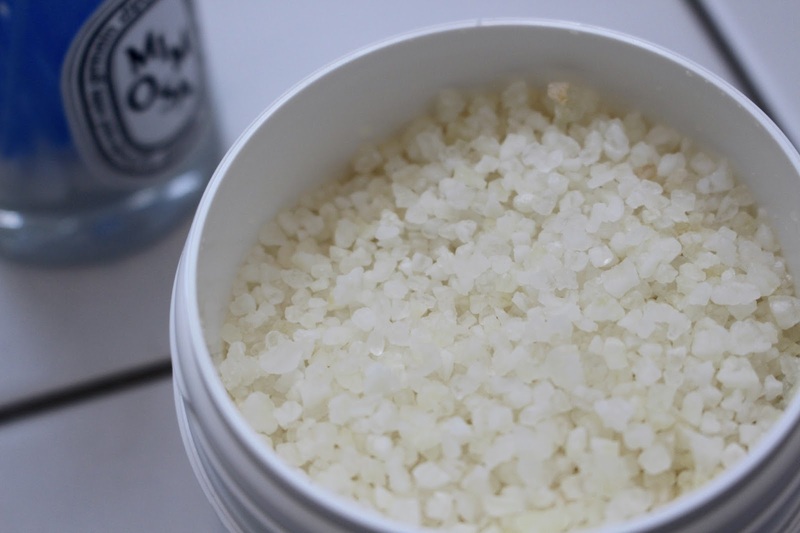 These lovely salts have the same scent as their best selling pillow spray, which I also love. Great for when you want a hit of relaxation but you're pushed for time.